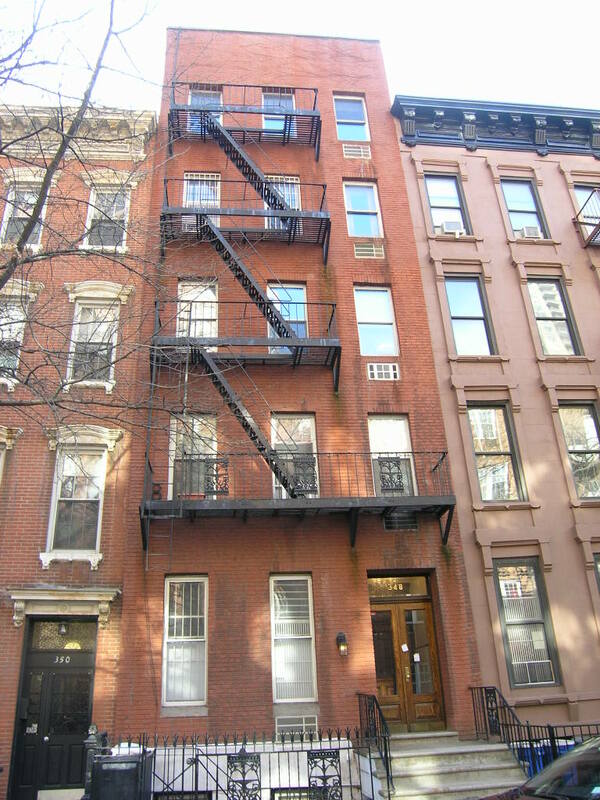 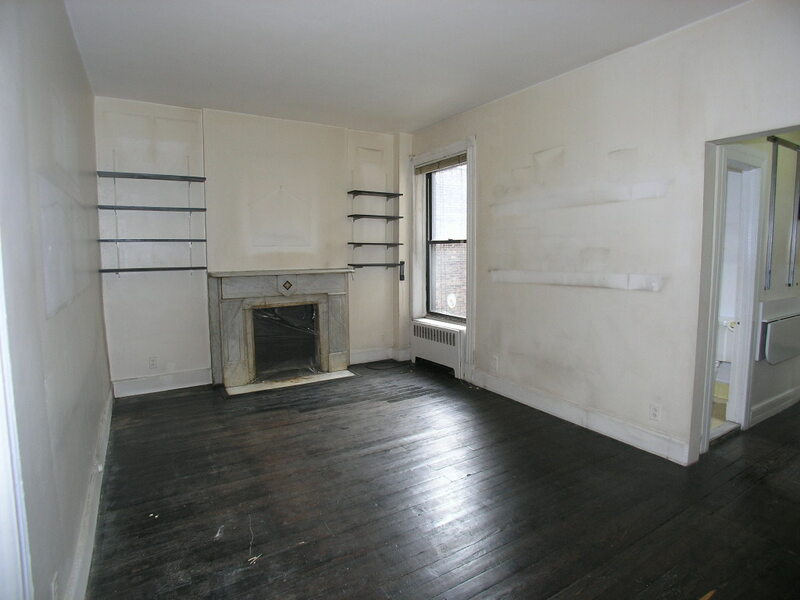 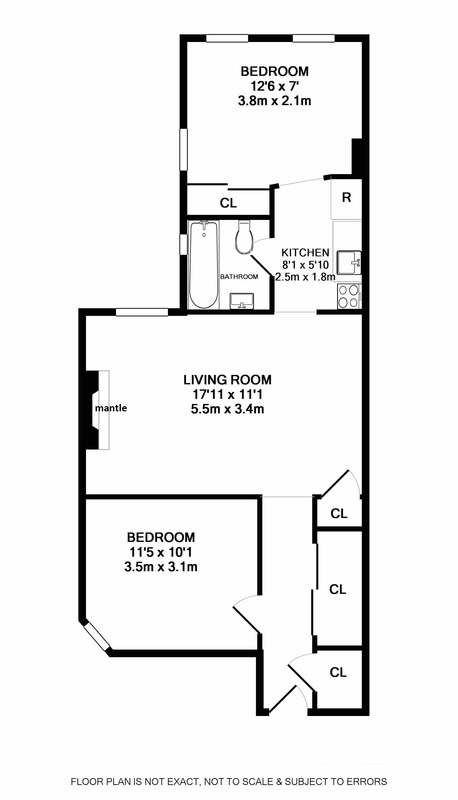 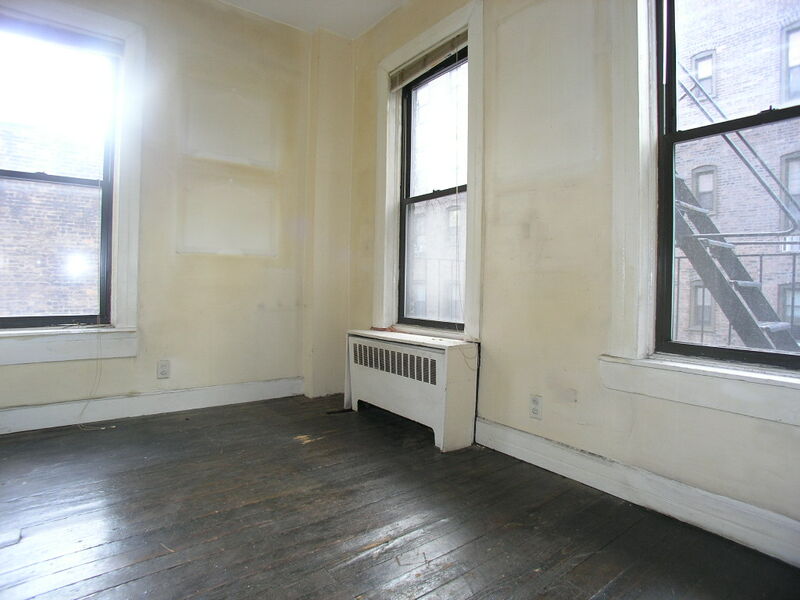 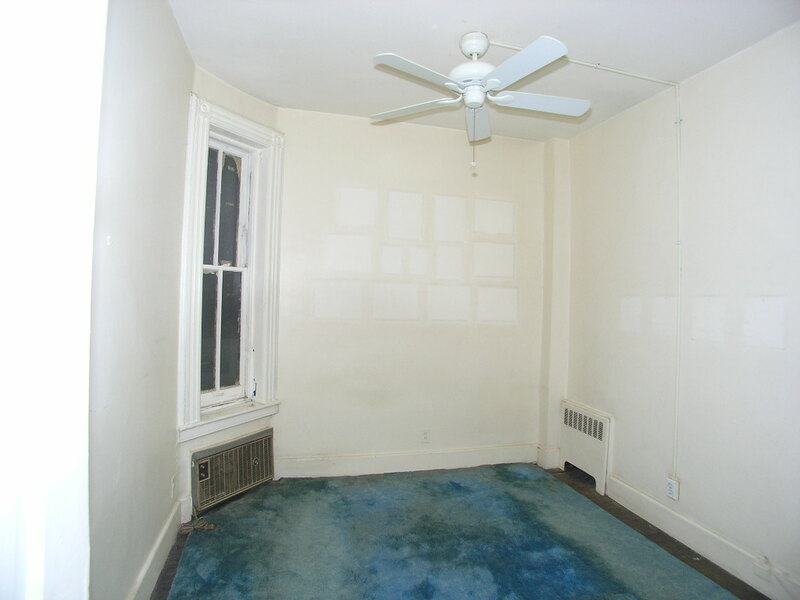 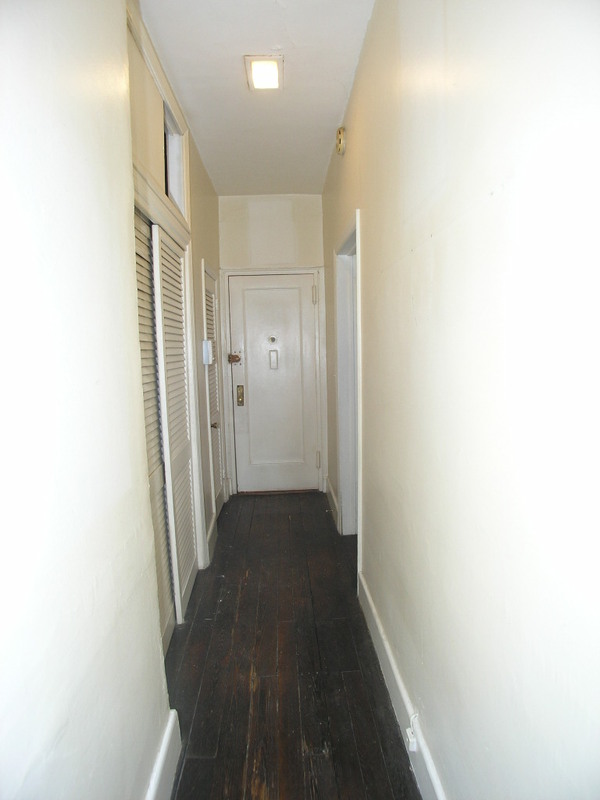 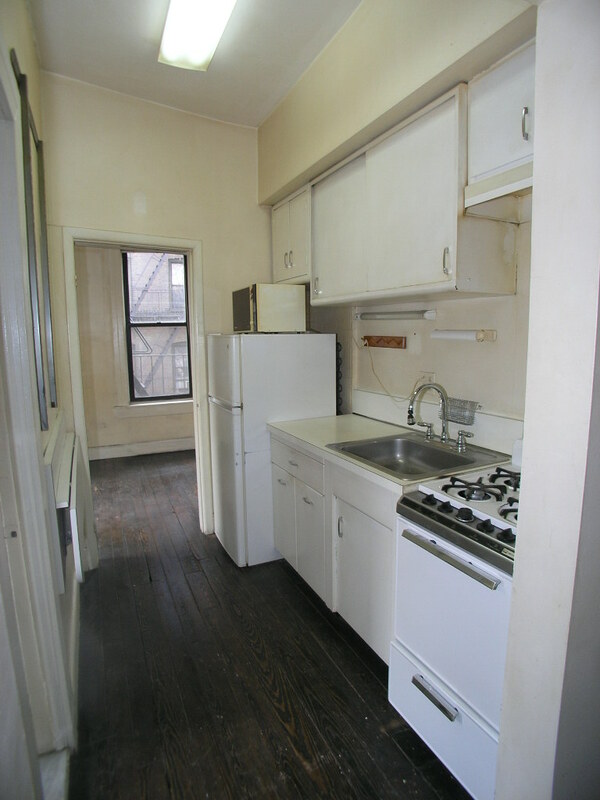 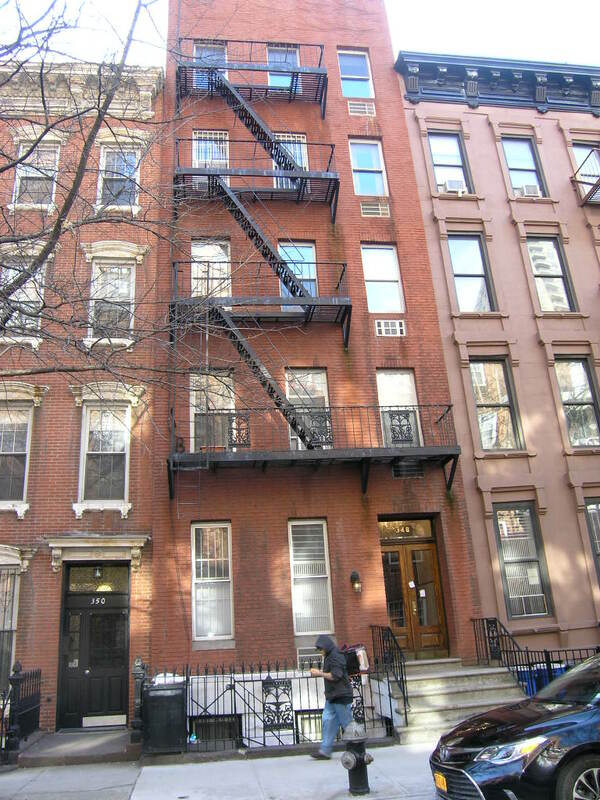 Upper East Side – No Co-op Board Approval – Cozy 2 Bedroom! 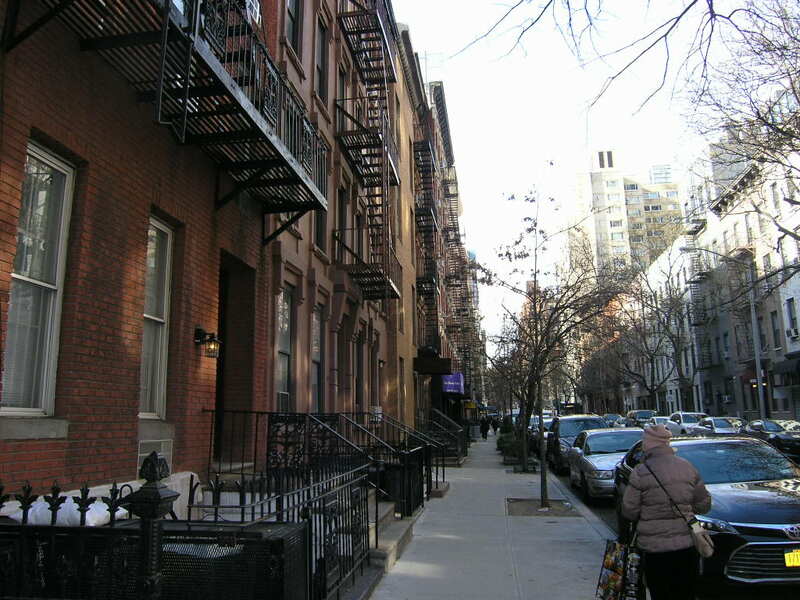 UPPER EAST SIDE – Rare Find! 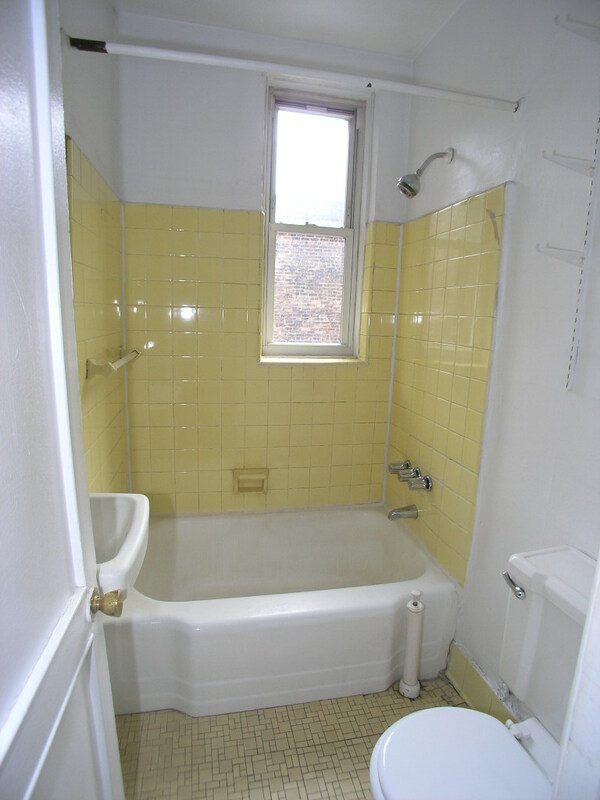 Very Low Monthly Maintenance – $760.